If you are looking for a "kiteboarding shop near me" and you can't find one close enough. Contact PBKiteboarding.com for all your kiteboarding need. We are located in Canada's largest city, Toronto! We can easily ship you all the gear you need especialy if you are in Canada or the USA. 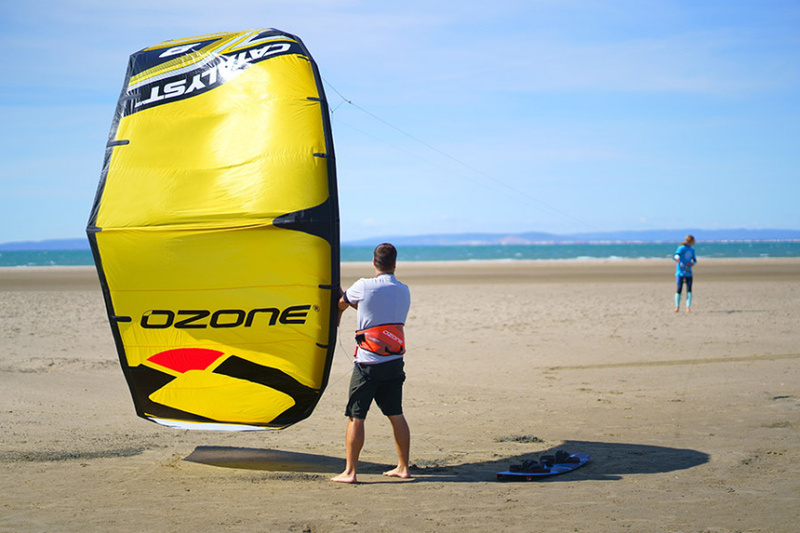 Select the Menu above to search our site and feel free to e-mail or call anytime should you have any questions about kiteboarding kites, kiteboards, harnesses and more. If you don't see what you are looking for on our site. Call and ask. We juts may have access to order in what you need.